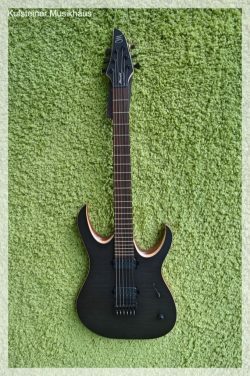 7-stringed Setius Alpha (All-Mahogany version). 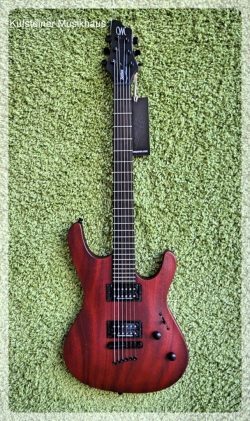 Bolt-on construction, 5 pcs Mahogany-Maple neck, plain Rosewood fingerboard and standard 25.4″ scale. 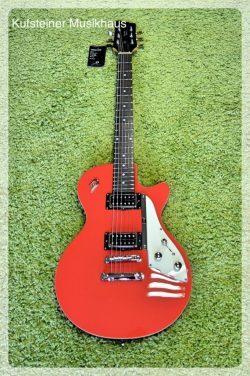 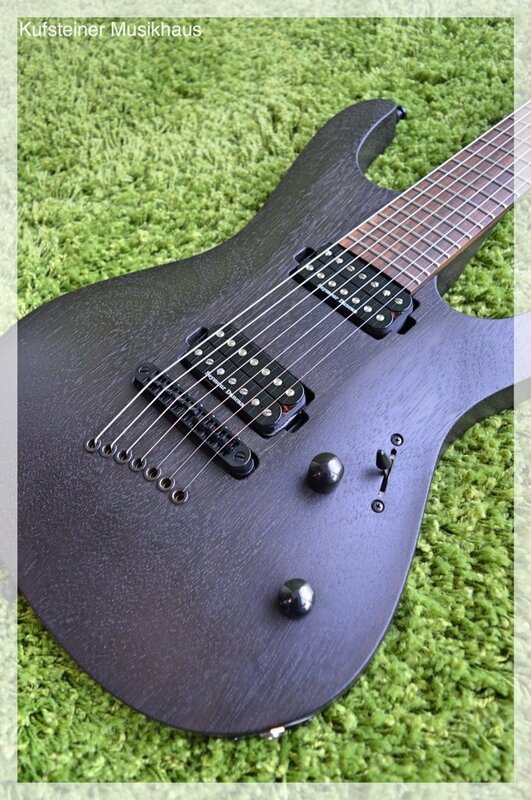 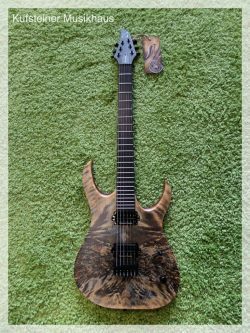 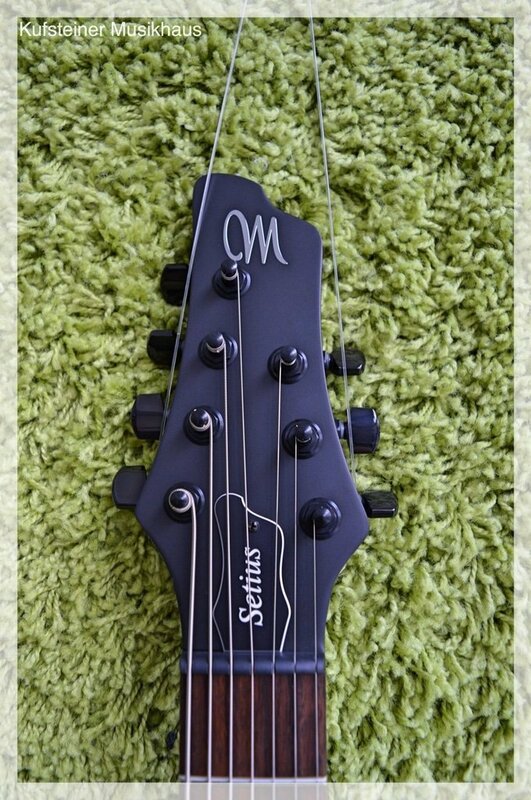 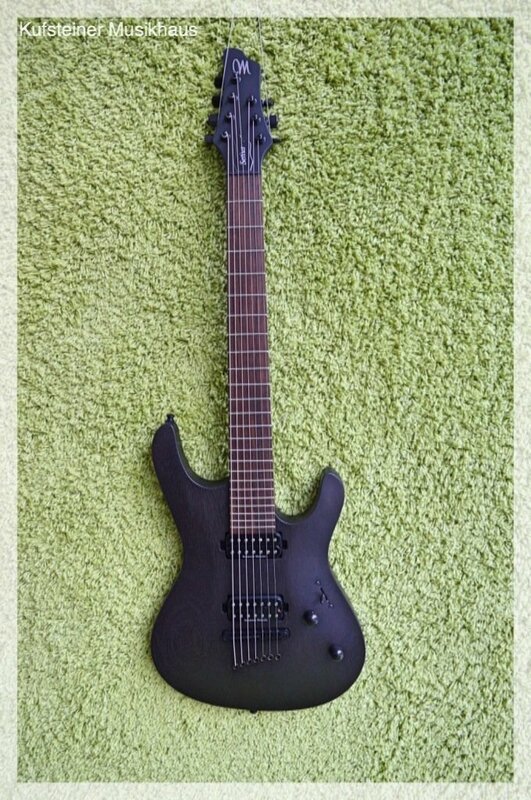 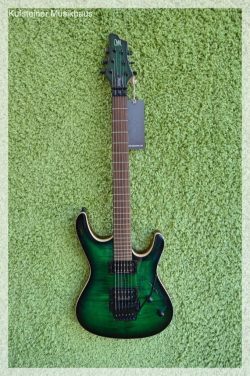 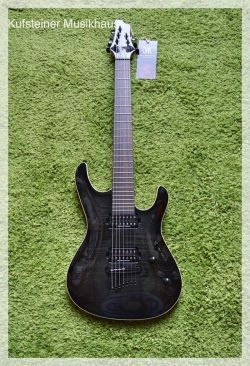 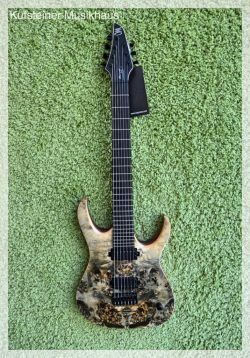 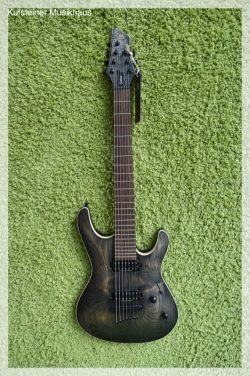 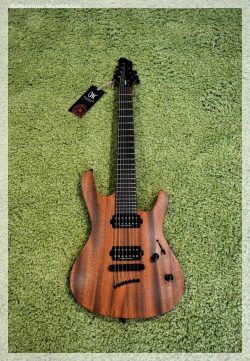 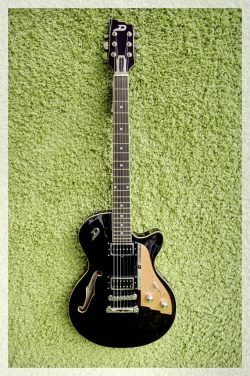 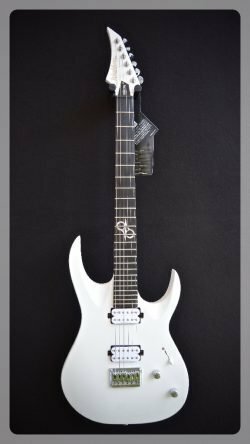 Comes with Seymour Duncan SH4-7 and SH-2-7 pickups, Schaller tuners and tune-o-matic, strings-thru-body bridge, enhancing wood vibration. 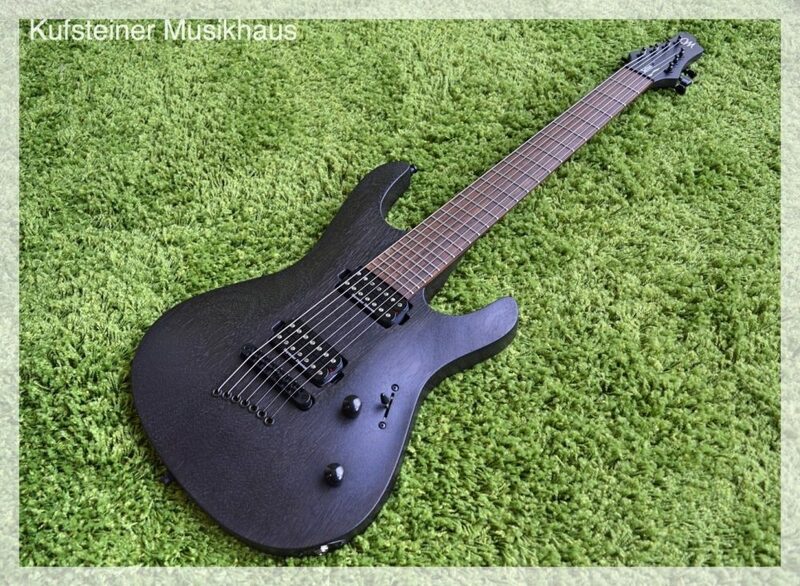 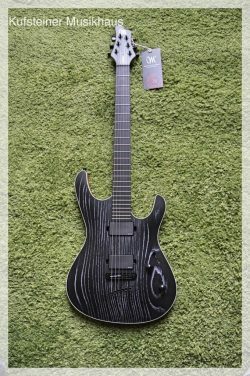 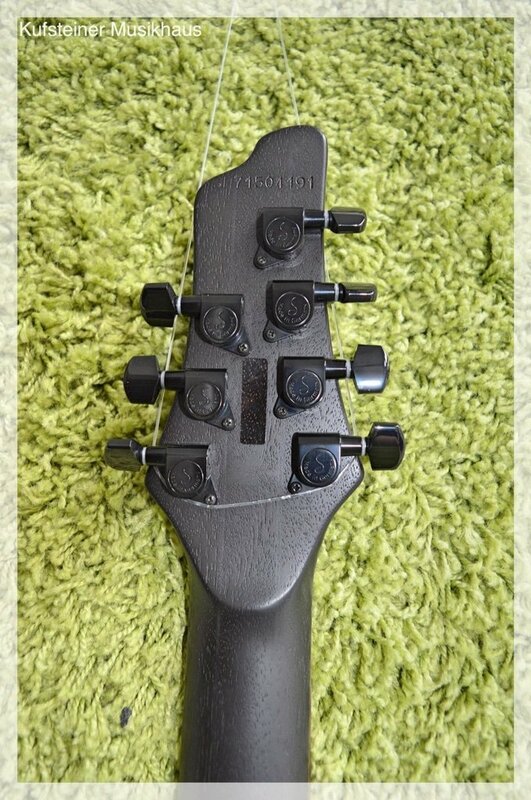 Black accessories and Mayones Gigbag Deluxe included.